"This is that rare book that constitutes a genuine theoretical tour de force. At a time when anthropological theorizing is often meek or painted only in partial gestures, Pina-Cabral attempts to build a theory of human life and the world(s) in which it unfolds from the ground up, reasoning from some very basic observations about the nature of human being to a rich set of claims about the nature of social life. Rigorously argued from beginning to end, this book will quickly take its place in the contemporary anthropological conversation and the debates it fosters will change that conversation for the better." 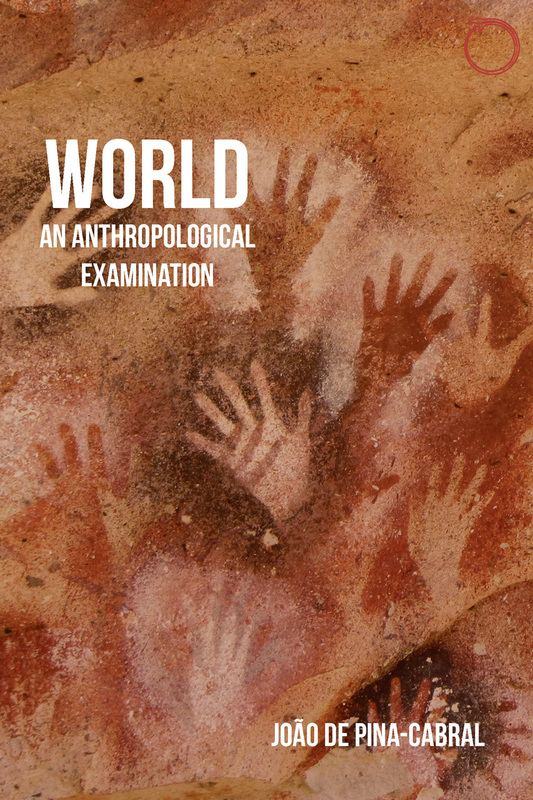 "As its title implies, this tightly argued book ranges over all the main foundational issues of anthropology: Are there many worlds or only one? What are persons, how are they constituted, and how do they form societies and produce culture? What are the bases of belief in transcendent beings, of imagination and moral evaluation? With remarkable economy and clarity, while drawing on a dazzling array of philosophical, anthropological, and psychological sources, Pina-Cabral provides innovative and sometimes provocative answers to these difficult questions." "Pina-Cabral’s World is a challenging tour de force through anthropological intellectual history with a view to overcome what the author calls the 'all-or-nothing fallacy.' The book is highly theory-oriented, yet at the same time manages to reassert the centrality of ethnographic practice for positioning oneself in the world of others. It is a must-read for those wishing to orient themselves broadly in current debates about epistemology and ontology."